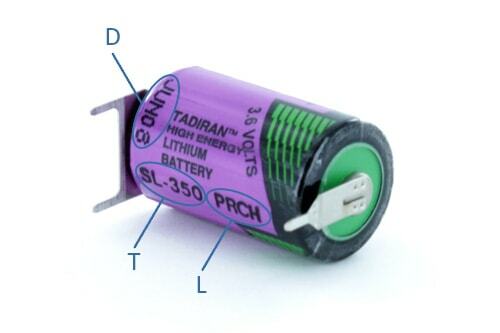 Orders containing batteries by Tadiran Batteries, should be made to the type number and termination. For example: SL-350/PT. Inquiries with respect to quality should make reference to the lot number. For example: PRCH.